Saints Academy graduate Paul Cleary has signed a 2 year contract with the Club. 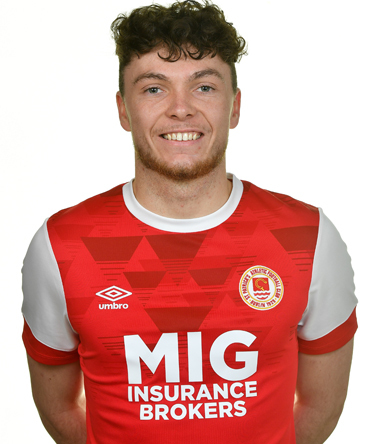 The 19 year old will balance full time football with a scholarship at Maynooth University. The right back captained our U17s to the League title in 2016, having joined the club in 2015.